Roccoco Soothing Cleansing Oil is a gentle soothing cleansing oil designed for inflamed skins and those who struggle with constant redness. 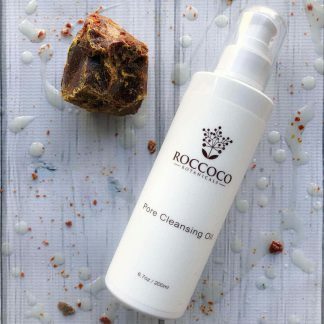 Roccoco Soothing Cleansing Oil is a gentle soothing cleansing oil designed for inflamed skins and those who struggle with constant redness. Contains Sunflower Oil, Raspberry Seed Oil and Passionfruit Oil which are renowned for their essential fatty acid content. 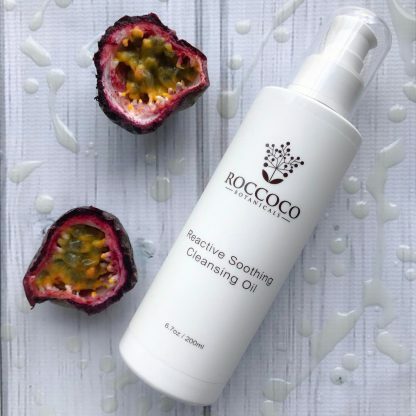 Soothing Cleansing Oil is an oil based cleanser for stripped barrier impaired skins. 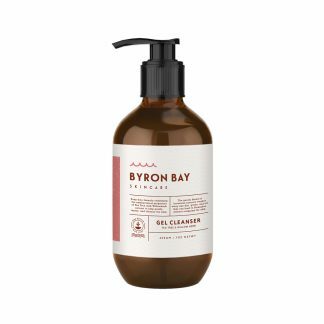 This cleanser contains a soothing blend of Omega 3 rich oils designed to gently clean skin whilst replenishing vital lipids. Total is an extract from the New Zealand Totaroa Tree. 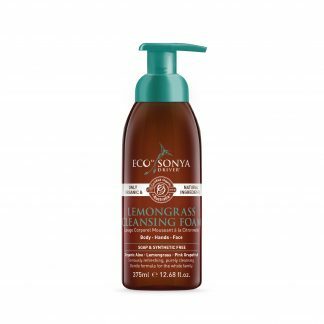 It is highly antibacterial and anti-inflammatory and helps to calm the skin and leaves you feeling softer and more hydrated. 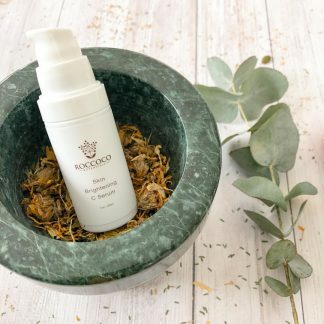 It is great for sensitive and rosacea skins. 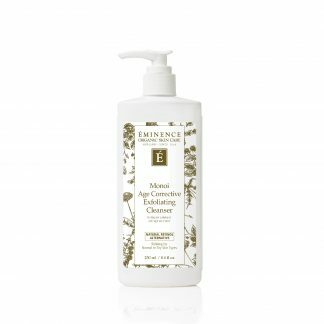 Perfect cleanser for stripped and barrier impaired skins. Acne skins can change to this in winter. Apply to a dry skin and apply enough oil to cover entire face. Rub over face and rinse off with warm water. Use a face cloth to assist with better removal of makeup. Sunflower Oil, Raspberry Seed Oil, Passionfruit Seed Oil, C12-15 Alkyl Benzoate, DI PPG-2 Myreth-10 Adipate, Sambucus Nigra Fruit Extract. DI PPG-2 Myreth-10 Adipate, Sambucus Nigra Fruit Extract.